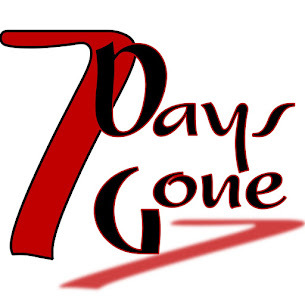 You should come to Copperfield's on Friday night to catch Seven Days Gone show! We'll be playing everything from "Fortunate Son" for the crowd on the left to "Paranoid" for the crowd on the right!!! No judgment...just rock and roll! We start at 7:30. Can't wait to see you all there!